Belgium is situated in the north-western Europe on the North Sea. It shares land borders with France to the west and Luxemburg to the south. In the east, the country neighbours on Germany, while in the north – on the Netherlands. Its sea border is 64-kilometre long. Brussels, Belgium’s capital, holds the European Union’s headquarters and many international organisations such as NATO. The inhabitants belong to either of the two main linguistic groups: a Dutch-speaking Flemish community or French-speaking Walloon people. The German-speaking community is definitely smaller. 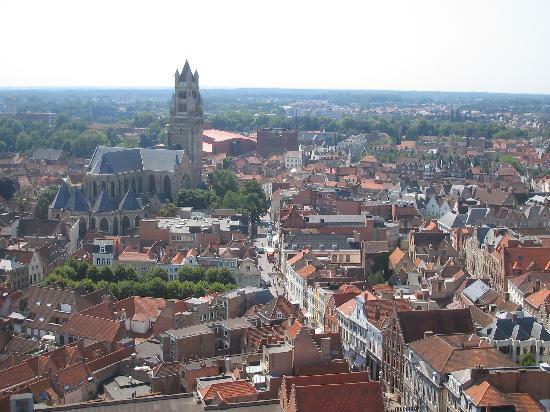 The name of the country derives from the Roman province called Gallia Belgica, which was part of Gaul. 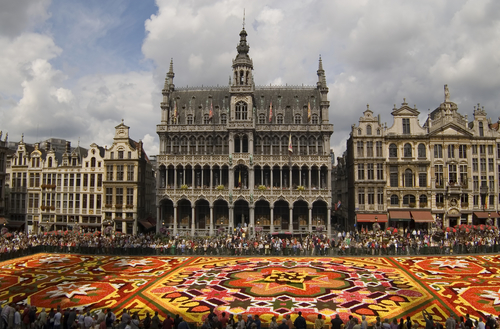 Its largest cities are Brussels, Gandava, Antwerp, Charleroi and Liège. Belgium is situated in the basin of the North Sea, and its almost whole territory lies within basins of two rivers: the Scheldt and the Meuse. The country has over 2,043 km of inland waterways, including 1,532 km available for sailing. The port of Antwerp plays the crucial role in sea transport. 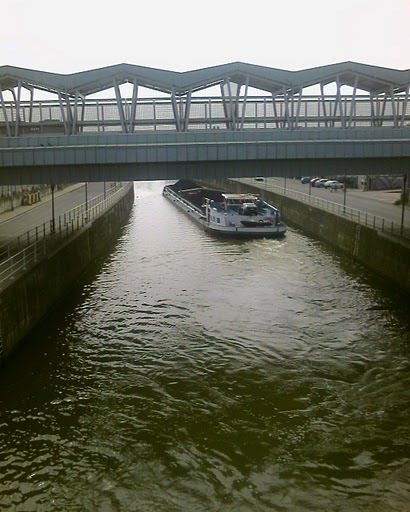 Thanks to an elaborate canal network, also ocean-going ships call at ports in Brussels and Gandava. Coasts here are flat and smooth with wide and sandy beaches. The country has a temperate maritime climate. The lowest average temperatures occur in January (3 °C), while the highest – in July (18 °C). Stronger continentalism of the climate is observable in the region of the Ardennes, where the temperature in winter often falls below 10 °C. Average monthly precipitation oscillates between 54 mm in February and April to 78 mm in July. 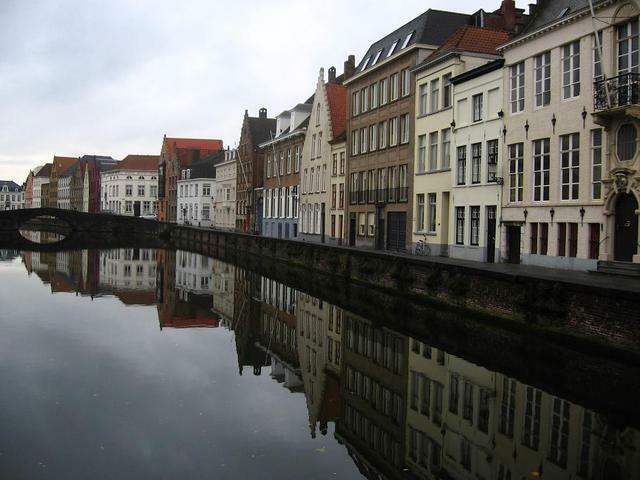 A high humidity level, frequent rainfall and strong overcast are typical weather conditions in Belgium. Although Belgian cuisine is fascinating and very diverse, it remains generally underestimated in Poland. Chips and waffles are the most popular Belgian dishes in the world. The country is also home to chicory. What is more, Belgium was the first country to start manufacturing chocolate. On the coast, prawn croquettes are also a common dish.